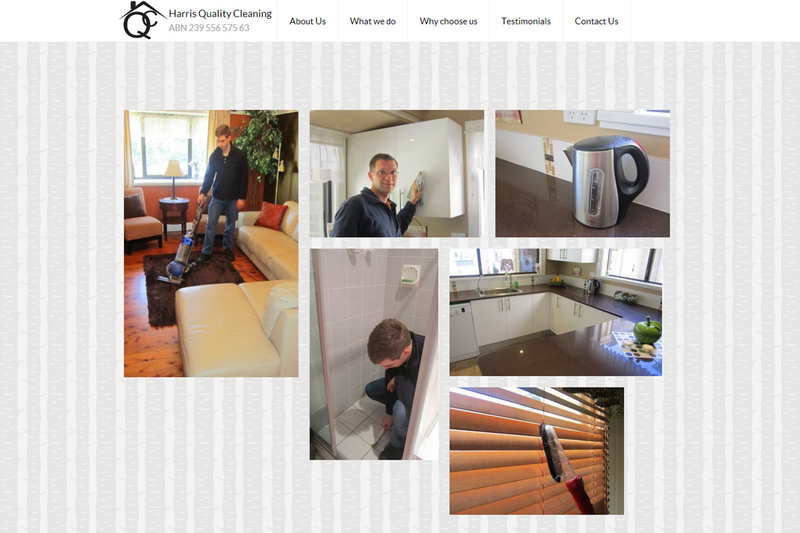 Harris Quality Cleaning is a professional home cleaning business based in Dapto. Our aim was a clean, neat & minimalistic design to reflect the business. To give viewers a quick overview of the business, we’ve used a grid gallery with hover captions. Navigation is simple and fluid using a one-page design and smooth scrolling.